10 to 33% of students report being a victim of bullying. 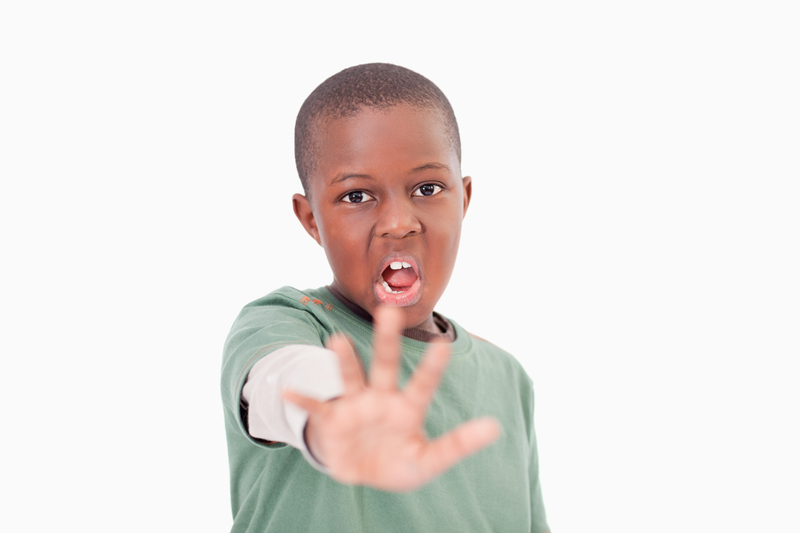 5 to 15% of students report bullying other students. Rates of bullying appear to be on a slight decline. When the source of information are teachers and peers, victimization by bullying is more stable (i.e., the same kids being bullied over time) than when kids self-report. Being the victim of bullying is less stable among younger (i.e., elementary age) than older kids (i.e., middle school age). Boys tend to experience more physical bullying while girls tend to experience more relational bullying. There are subtypes of bullies. Some are estranged and on the social fringes while others are socially engaged and socially intelligent, perhaps using bullying behaviors to maintain their social status. Lower levels of academic achievement, more negative attitudes and expectations about school and lower rates of going to college. More physical symptoms, including headaches. Biological processes associated with poor stress coping and traumatic experiences. Being less socially competent and successful. A variety of what are called “internalizing symptoms” (e.g., feeling lonely, anxious and depressed). Several kinds of what are called “externalizing symptoms” (e.g., being aggressive, breaking rules). Increased risk for suicidal thinking and attempts. Clearly, the research indicates that bullying is a prevalent problem that causes significant negative outcomes. In next week’s entry I’ll review some strategies for minimizing the occurrence and impact of bullying. › Newer Post What Can Be Done About Bullying?